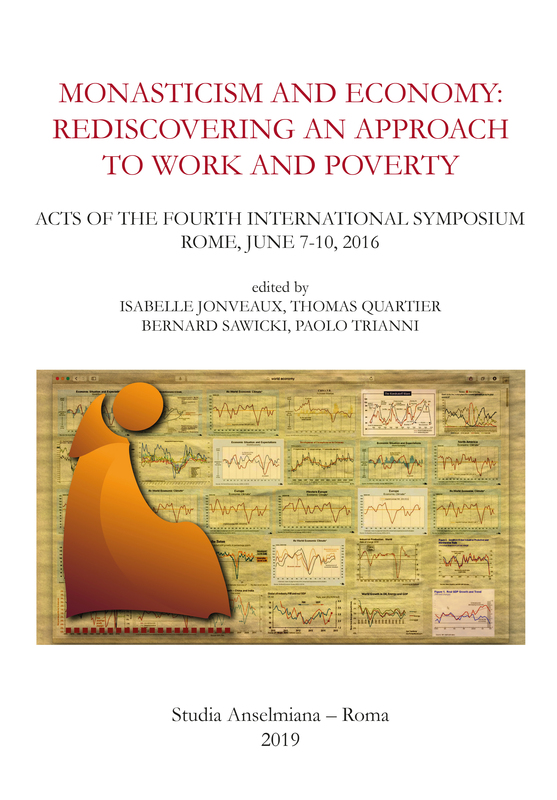 Recent decades, in the context of a global and highly developed economy, seem to come back to the monastic ethos of economy. 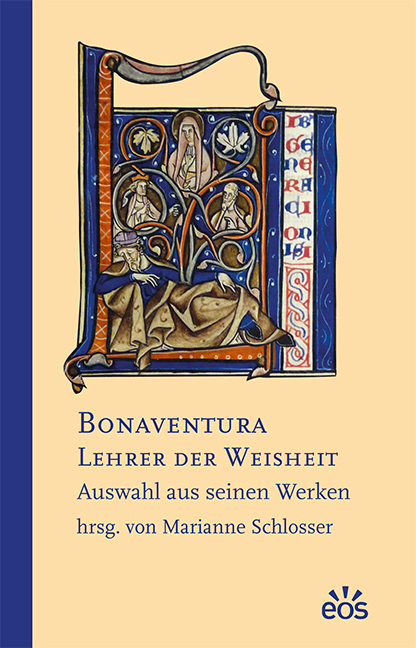 The Rule of S. Benedict and the history of monasticism have proved to be an excellent inspiration for people in business. Many monasteries actively and creatively participate, not only in local economic projects – as important tourist and cultural centres – but also as important employers. Monastic gastronomy and, usually organic, food products have become a base for a special culture for a modern, sobre and frugal style of being and welfare. The sharing economy and collaborative consumption seem to be an amazing application of monastic style in the practices of modern Western society. In this sense monasticism is really contributing to an understanding of economy as an ecologically friendly form of human brotherhood. Spätestens seit dem 14. Jahrhundert verdichten sich die Belege für ein individuelles Totengedenken im Zisterzienserorden. 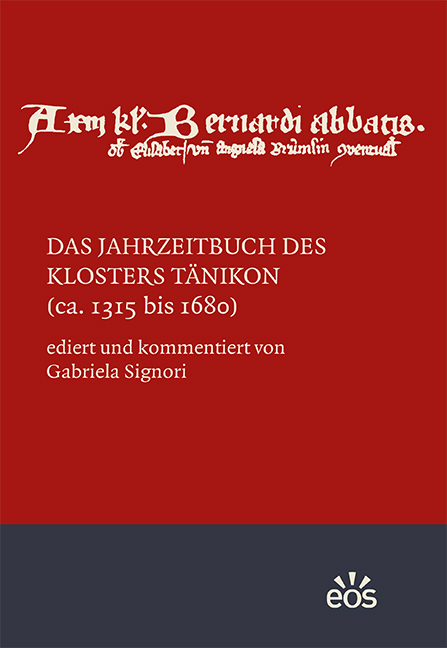 Ein frühes Beispiel dafür bietet das Totenbuch des Zisterzienserinnenklosters Tänikon im heutigen Kanton Thurgau – dort Jahrzeitbuch genannt – aus dem letzten Viertel des 14. Jahrhunderts, das bis ins ausgehende 17. Jahrhundert ergänzt wurde. 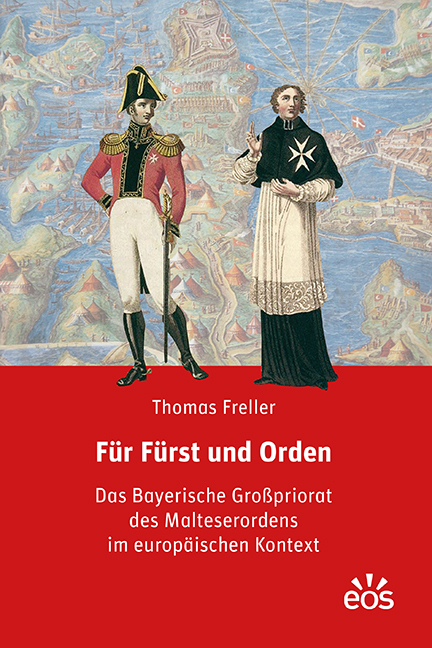 Die vorliegende Edition des Werkes möchte einen Beitrag zur Regionalgeschichte und zisterziensischen Ordensgeschichte, aber auch zum Wandel der Gedenkkultur leisten. 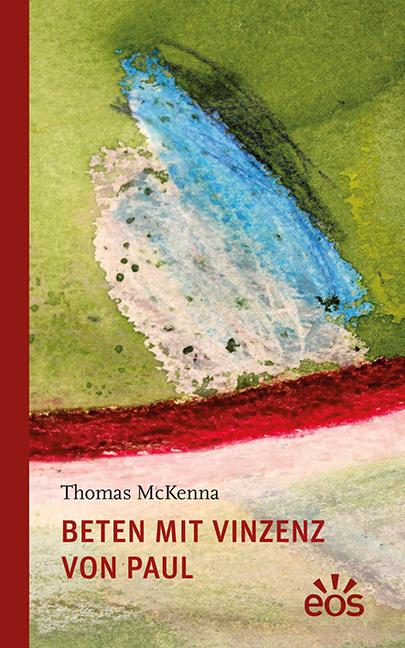 The year 2009 marked the convergence of a number of anniversaries involving the missionary activity of monastic men and women: the centenary of the death of Abbot Franz Pfanner, founder of Mariannhill (1909), the centenary of the Asian Mission of the Benedictines of St. Ottilien (1909), the centenary of the Tutzing Mission to Brazil (1909), the bicentenary of the birth of Boniface Wimmer (1809), and the millennium of the martyrdom of St Bruno of Querfurt (promoter of the “evangelium paganorum” as an essential monastic value) and his Camaldolese companions as missionaries in East Prussia and Poland (1009). 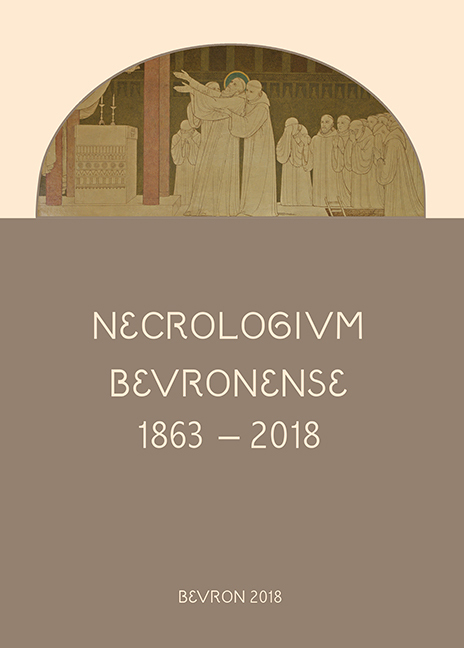 These anniversaries offered the occasion for extended historical and theological reflection on the relationship between monasticism and mission. 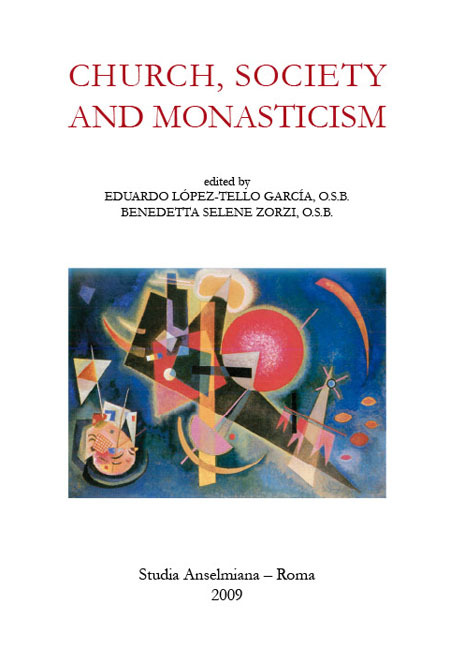 Although in the popular mind the notions of “mission” and “monasticism” may seem to represent divergent concepts—the outward-bound energy of the church on the one hand, and its contemplative core on the other—a closer look at the historical realities, ancient, medieval, and modern, does not support this dichotomy. Le désir de la communauté chrétienne de reconduire le pécheur au Christ et de réparer ainsi l’unité de l’Eglise a donné jour dans la communauté chrétienne aux diverses formes de la pénitence. C’est le même désir qui a fait naître le système pénitentiel monastique. Si la pénitence monastique s’insère de cette manière dans l’économie de la pénitence ecclésiale, et montre une certaine parenté et similitude avec celle-ci, elle peut en même temps nuancer soit notre vision de la pénitence ecclésiale soit notre manière de l’étudier. C’est dans cette perspective que cette étude examine certains aspects des pratiques pénitentielle du monachisme occidental des Ve–VIe siècles, telles qu’elles sont décrites dans les sources monastiques, notamment législatives, de cette époque, en les examinant dans le contexte plus général de la littérature monastique et de la pratique pénitentielle de l’Église antique. The present volume contains most of the papers given at the second international symposium which took place from 31st May to 3rd June 2006 in Rome at the Pontifical Athenaeum of Sant’Anselmo. 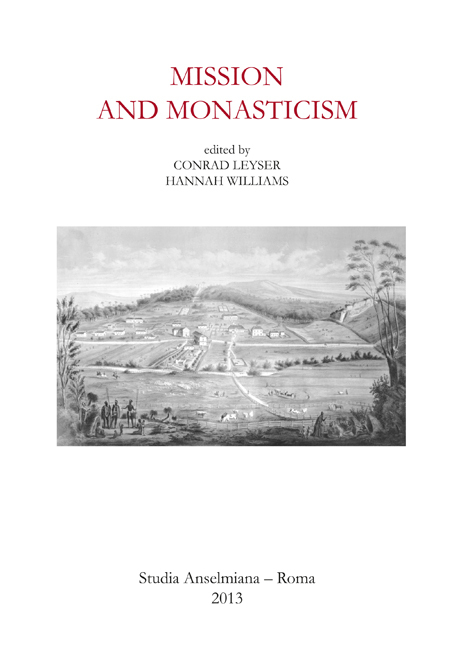 The phenomenon of monasticism is not an alternative to the Church, nor even to society, but it does present its own autonomy, the fruit of the ecclesial vocation of the monk, as well as its contemporary presence in the world. 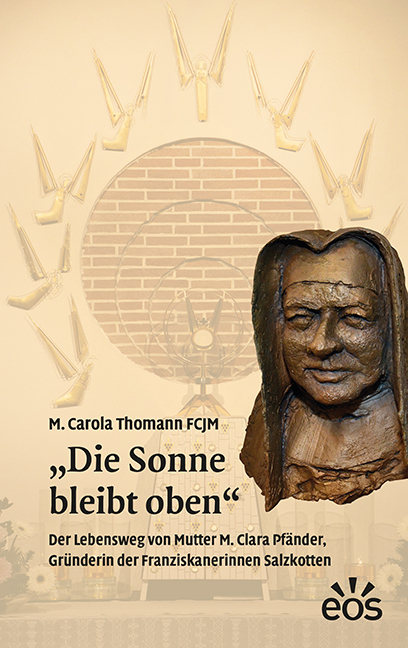 What began life as a marginal movement and a prophetic and critical voice against a certain model of the Church which had become completely identified with the power-structures of its time, was almost immediately ratified by the Church herself as part of her existence in the world. 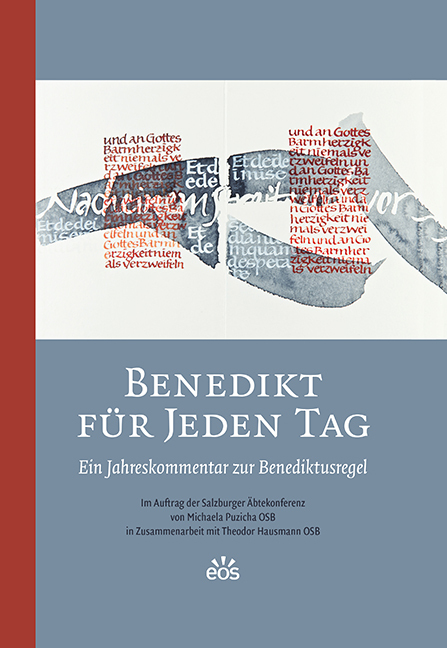 An attempt has been made to understand the ‘today’ of the monastic vocation, and to be able to pinpoint its ‘tomorrow’ by reconsidering the nature of the relationship between the Church, the world, and monasticism in different periods throughout history. 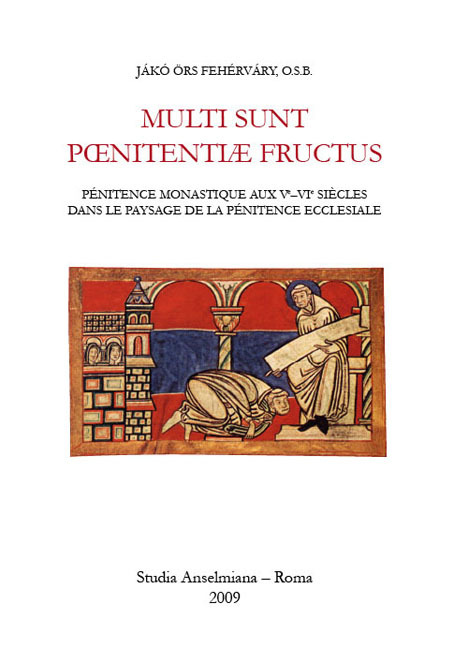 The vastness and extreme diversification of the monastic phenomenon has been divided into three major thematically-consistent sections: Western Monasticism; Eastern Monasticism; and Studies on the Rule of St Benedict. Im Jahre 1859 gründete die westfälische Ordensfrau Theresia Pfänder eine eigene Kongregation, die „Schwestern des hl. 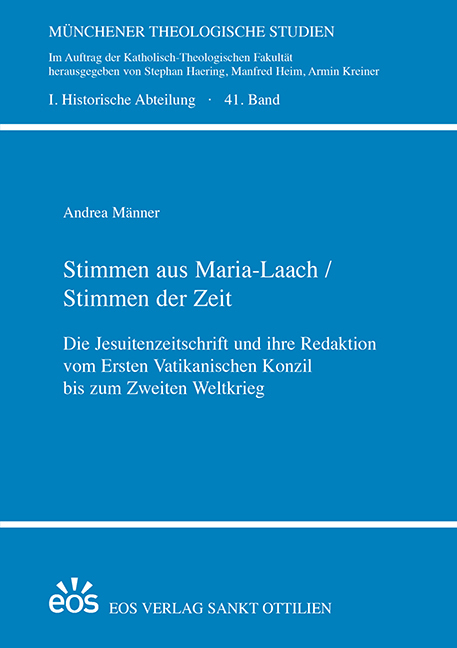 Franziskus, Töchter der heiligsten Herzen Jesu und Mariä“, die nach dem Sitz des Mutterhauses auch „Franziskanerinnen Salzkotten“ genannt werden. Das Charisma, in kontemplativer Haltung die eucharistische Anbetung mit Antworten auf die sozialen Bedürfnisse der jeweiligen Zeit zu verbinden, zeichnet die Kongregation aus, die eine rasche Entwicklung nahm. Mitbedingt durch den Kulturkampf breitete sie sich auch bald in Lothringen, Holland und in Nordamerika aus. 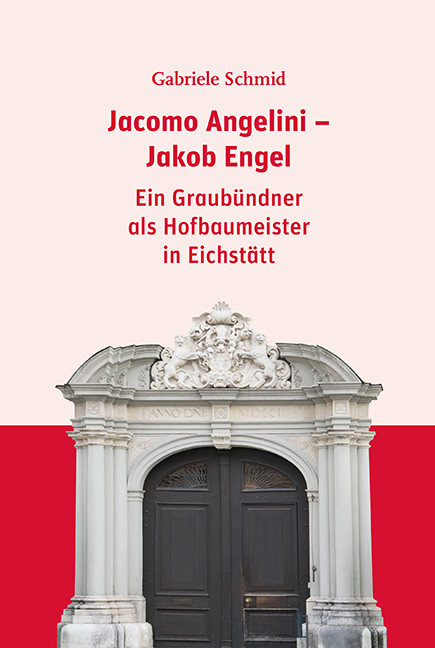 Die hier erstmals vorgelegte Lebensgeschichte der Gründerin enthielt Phasen schwierigster Kämpfe, die zuletzt in eine ungerechtfertigte Absetzung mündeten. 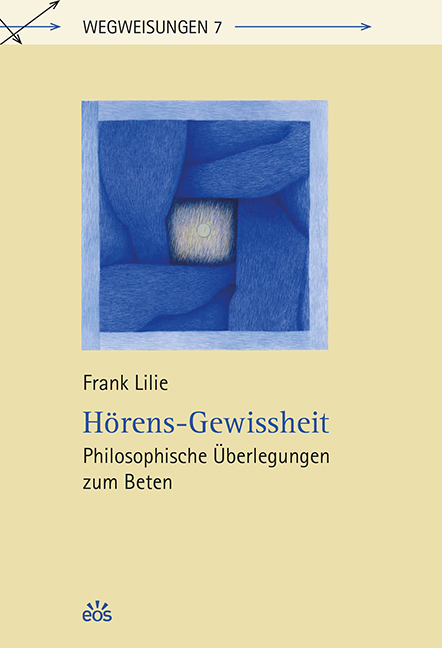 Die Darstellung auf Grundlage des Quellenmaterials rehabilitiert die Gründerin der Franziskanerinnen Salzkotten und führt zugleich in die Gründungsgeschichte und die Spiritualität der Kongregation ein: Wie der hl. Franz von Assisi Gott zu loben, ihn anzubeten und ihm in seinen Geschöpfen zu dienen.